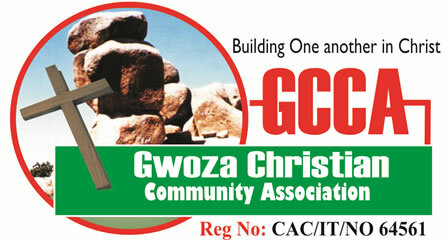 Gwoza Christian Community Association is duely registered in Nigeria with the Corporate Affairs Commission. We are a non-profit and non-governmental organization which is guided and governed by a constitution. The Association was formed by people of like mind who were determined to make their community and humanity at large better than how they met it. You are welcome to contact us for more information or any other matter concerning our association.